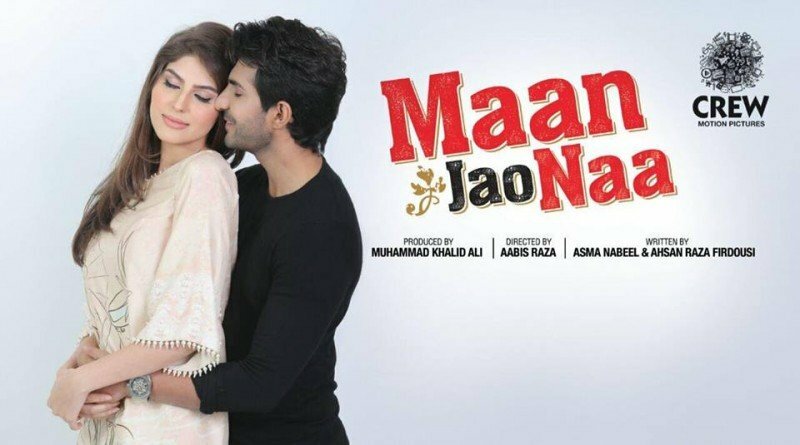 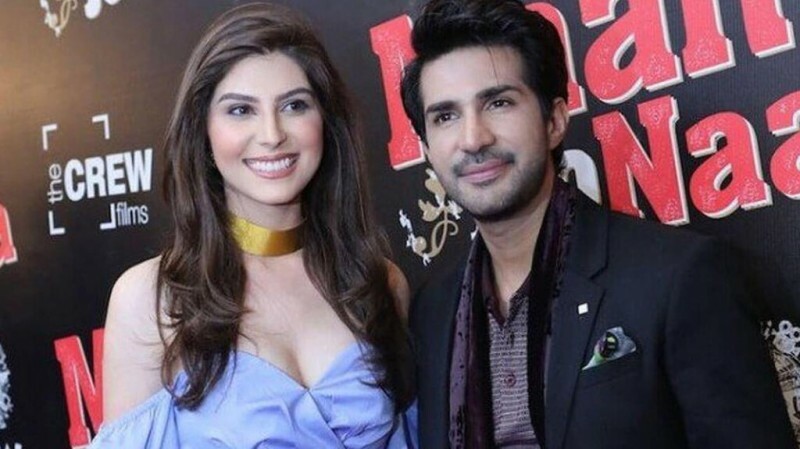 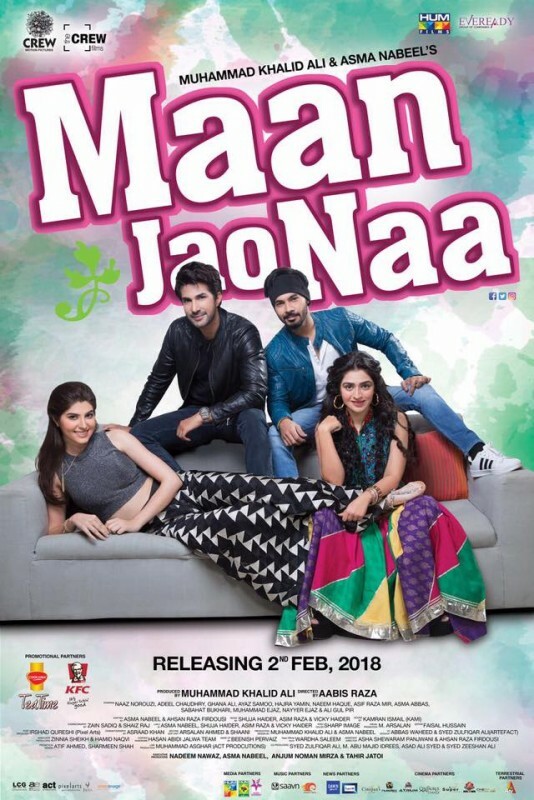 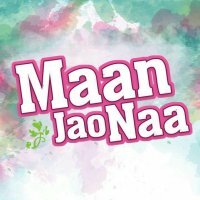 Maan Jao Na is an upcoming Pakistani movie which is directed by Aabis Raza. 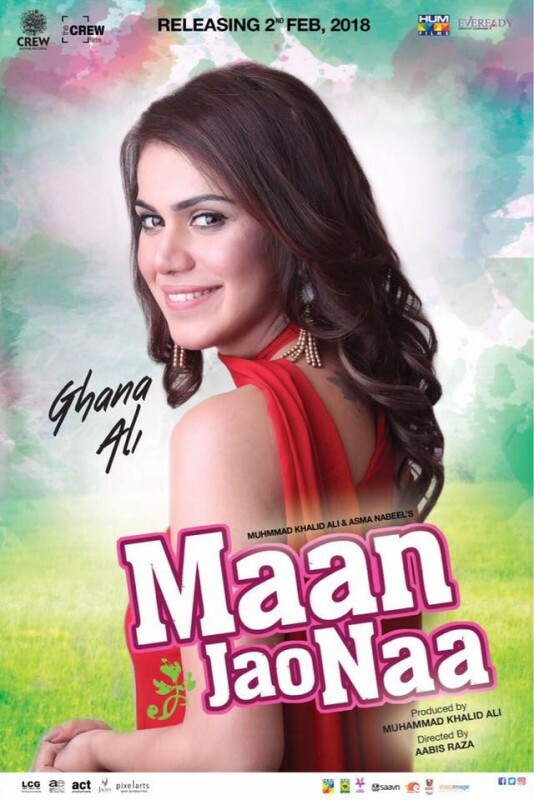 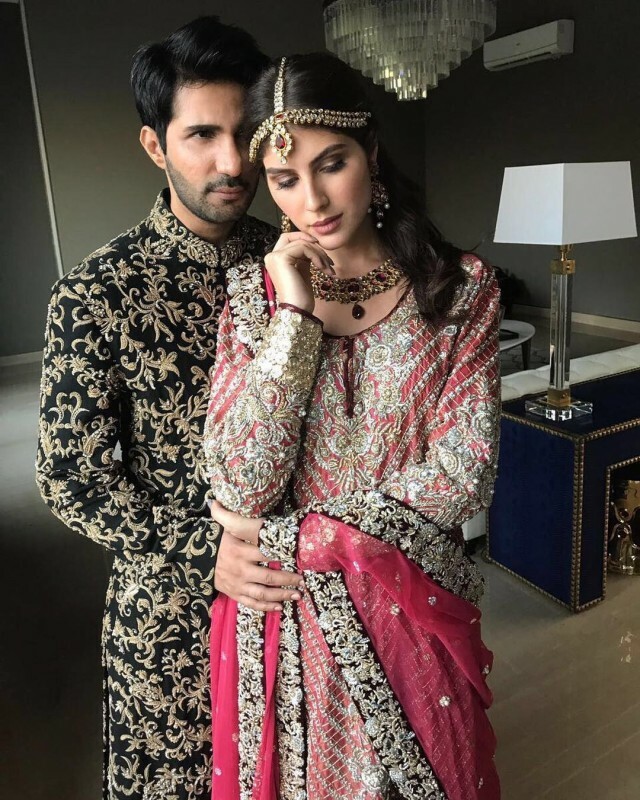 In this movie, Iranian beauty actress Naaz Narouzi is in leading role with Pakistani star Adeel Chaudhary. 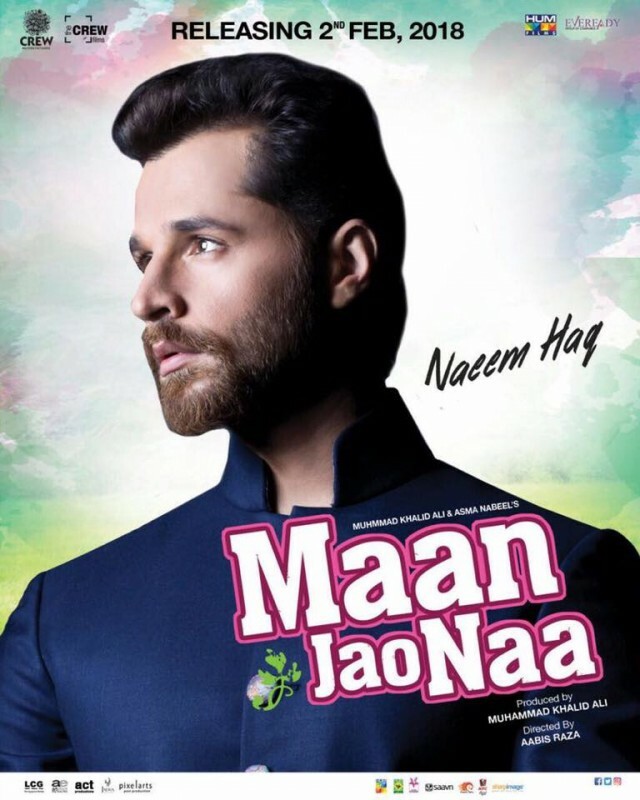 In this movie, other Pakistani talented and famous film casts are also playing special appearance.